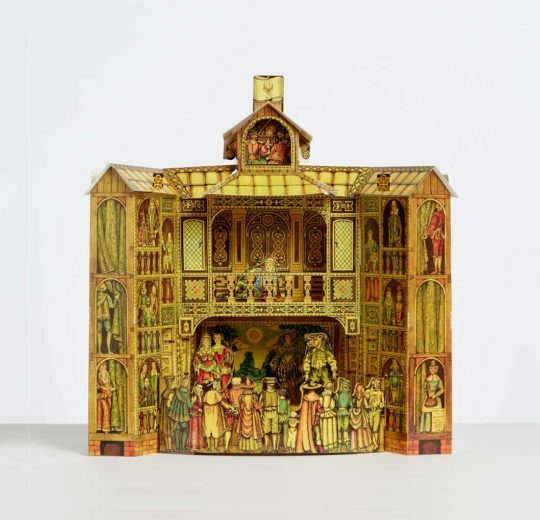 During our 130 years of trading, Benjamin Pollock’s Toyshop has seen so many wonderful things, crossed paths with inspiring people and heard rich stories of theatrical tradition, of delight-filled creativity, of entrancing paper play. Our history, our team, our friends and suppliers provide a wonderful source of stories, of amazing experiences, of beautiful products that we want to share with you. 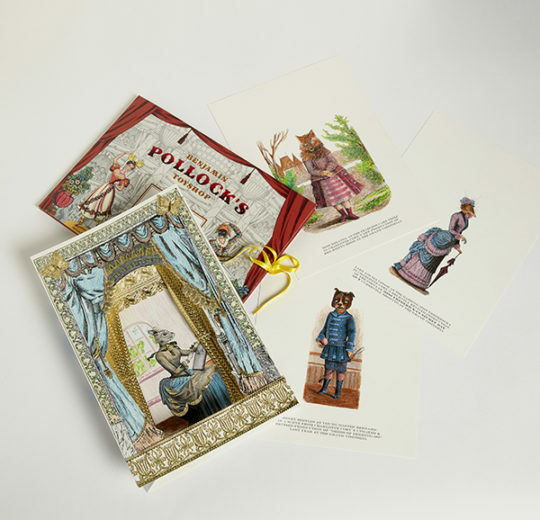 So we have launched the Harlequinade Club for those who would like to be more closely involved with this magical world of all things Benjamin Pollocks. 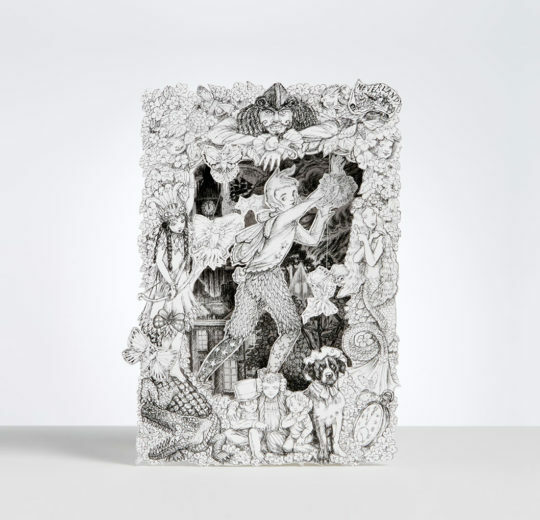 Each quarter you will receive an invitation to our latest podcast Holding Up the Queue, where shop manager Simon Seddons recalls stories, explores traditions and interviews some of the fascinating people who we meet on a daily basis. 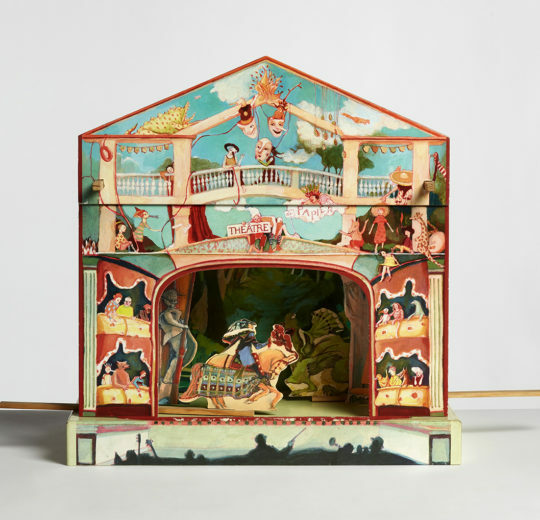 It’s an irreverent and irregular take on esoteric thoughts, storytelling and unexpected corners of creativity, taking toys, toy theatres and the Harlequinade as its well spring. Purchase your folder membership here.